Industrial applications Carbon Dioxide clean agent fire suppression systems, Foam suppression systems, and Fike's premier water mist system, Micromist. Economical Linear Heat Detection which is designed for use in harsh environmental conditions, where maintenance access is in a hazardous area and where detection must be in close proximity to the hazard. That's COMPLETE FIRE PROTECTION using ONE economical clean agent fire suppression Panel! 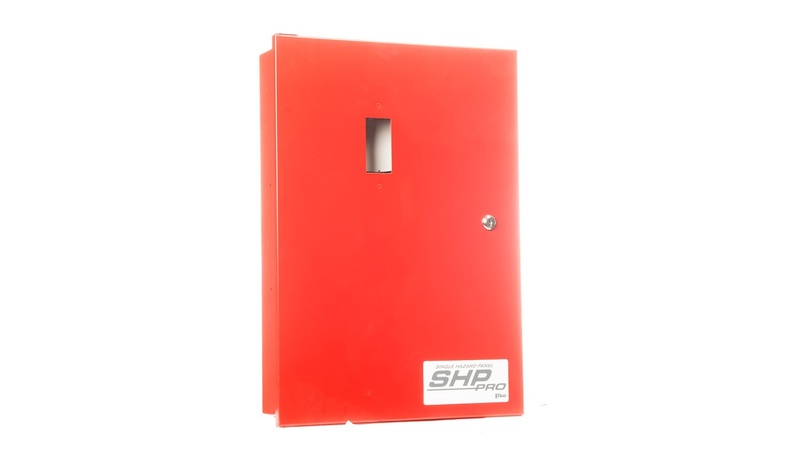 Plus, the versatile SHP-PRO clean agent fire suppression system is built for easy installation and maintenance. 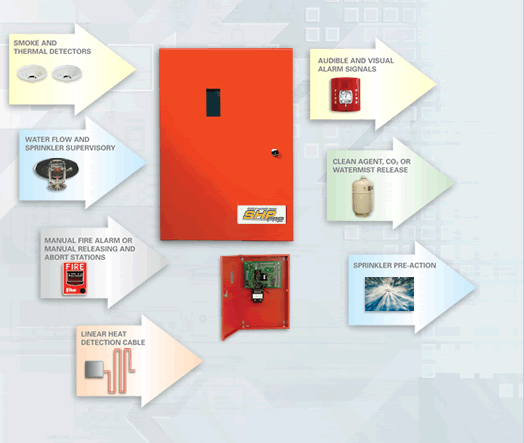 Fike's SHP-PRO is the leader in conventional fire detection and control. Optional Class A module that converts all five initiating device circuits to Style D wiring operation.